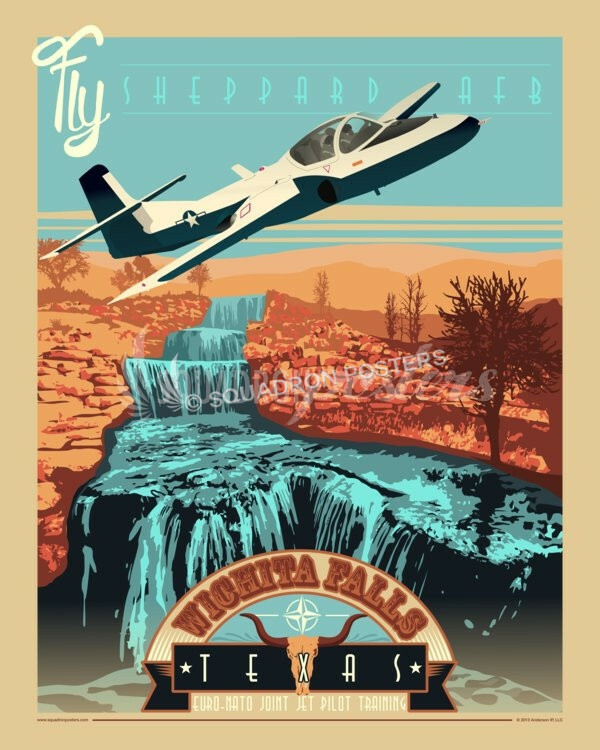 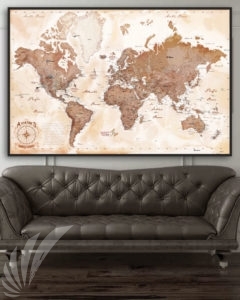 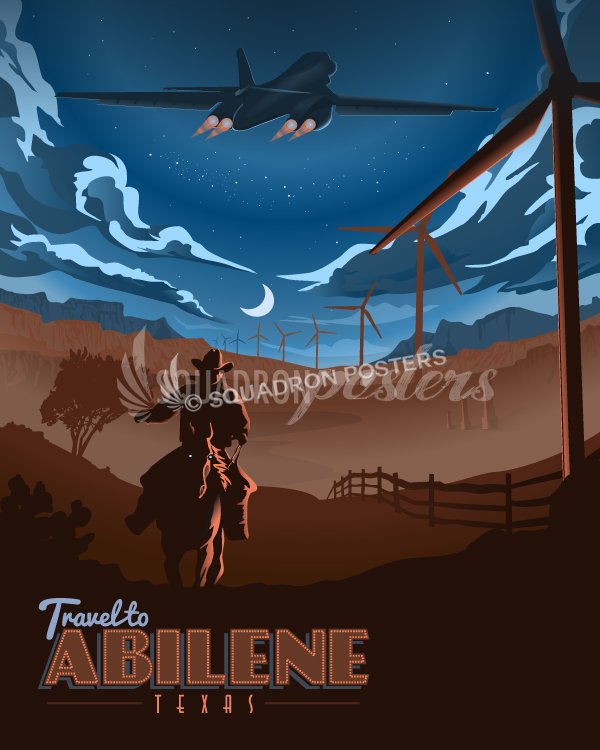 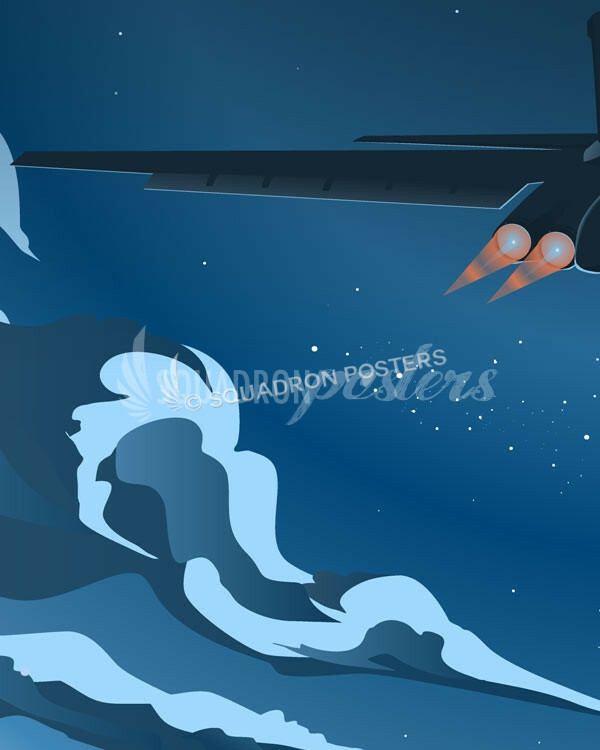 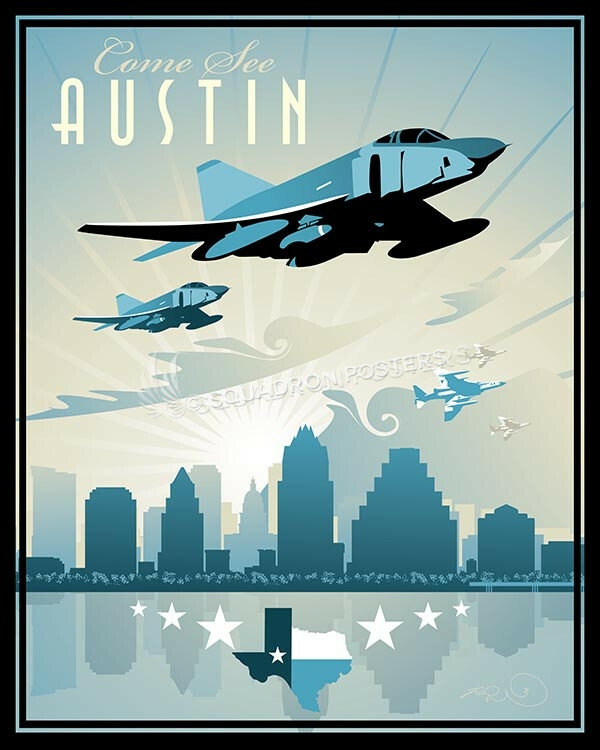 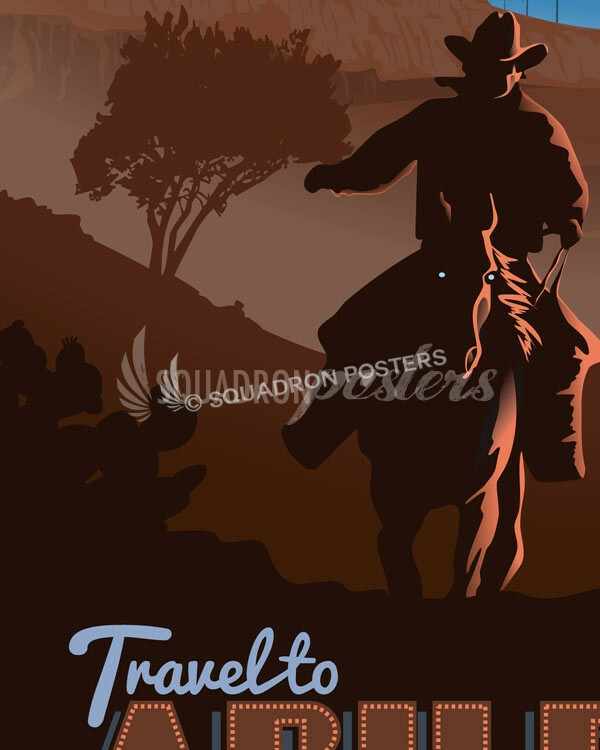 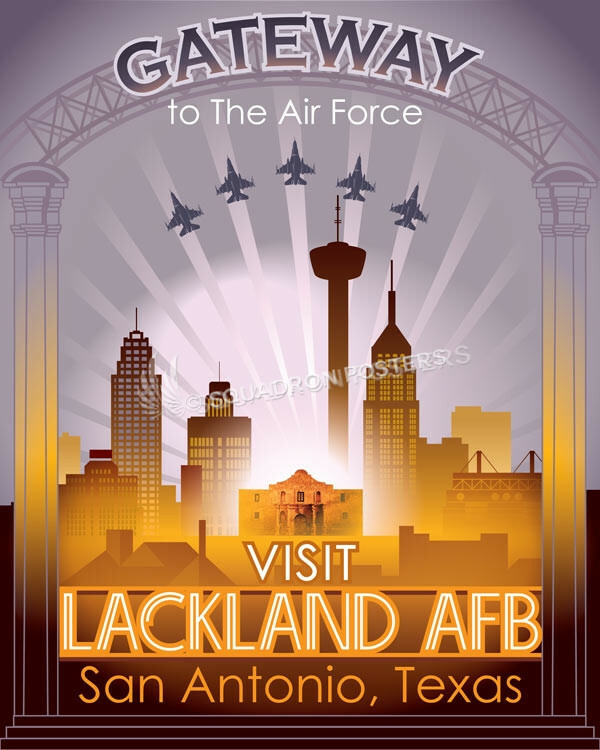 Dyess AFB B-1 Lancer poster art. 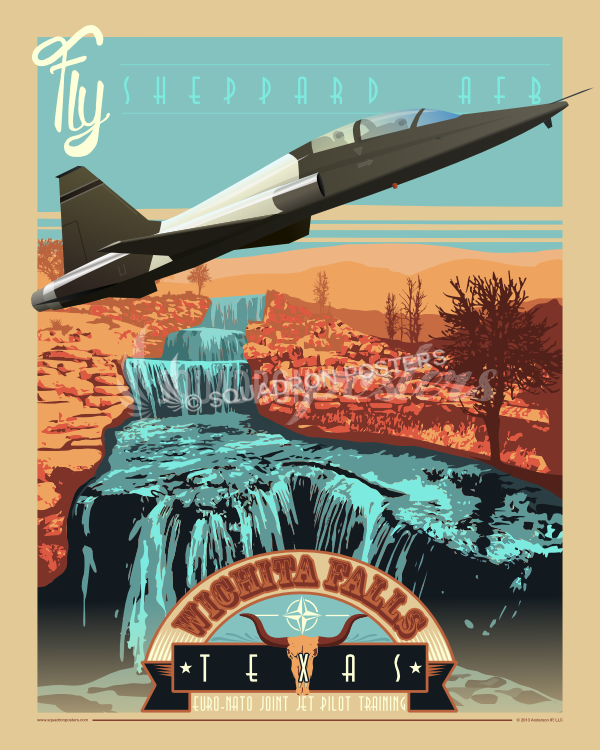 Dyess Air Force Base is a United States Air Force base located approximately 7 miles southwest of Abilene, Texas. 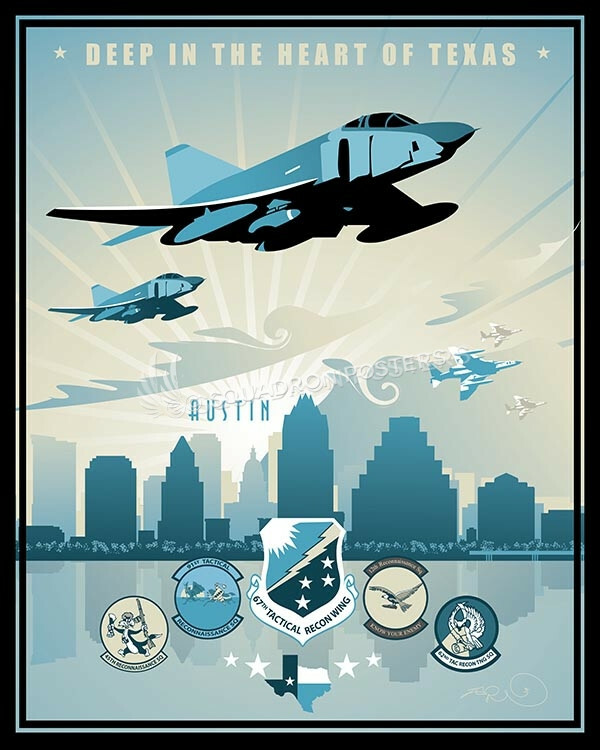 The host unit at Dyess is the 7th Bomb Wing (7 BW) assigned to the Air Combat Command Twelfth Air Force. 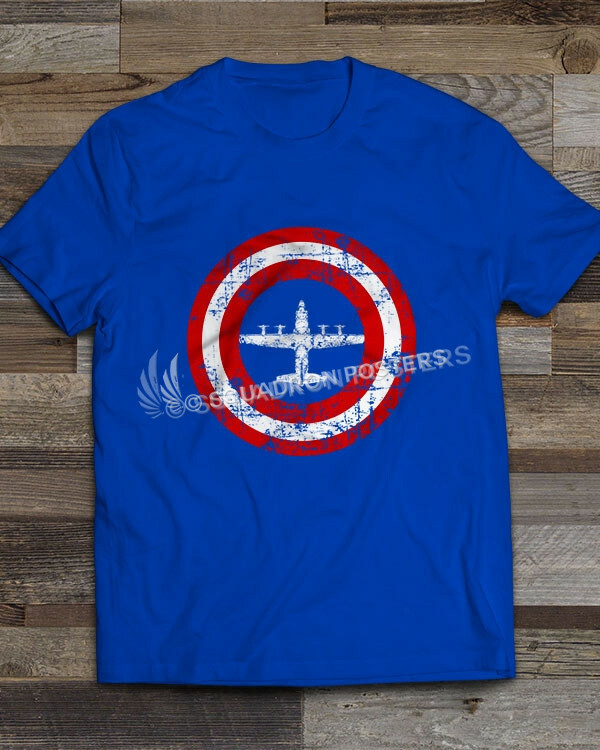 The 7 BW is one of only two B-1B “Lancer” strategic bomber wings in the United States Air Force, the other being the 28th Bomb Wing at Ellsworth Air Force Base, South Dakota. 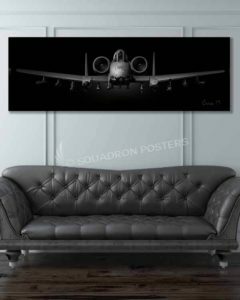 The B-1B is a true American Warhorse! 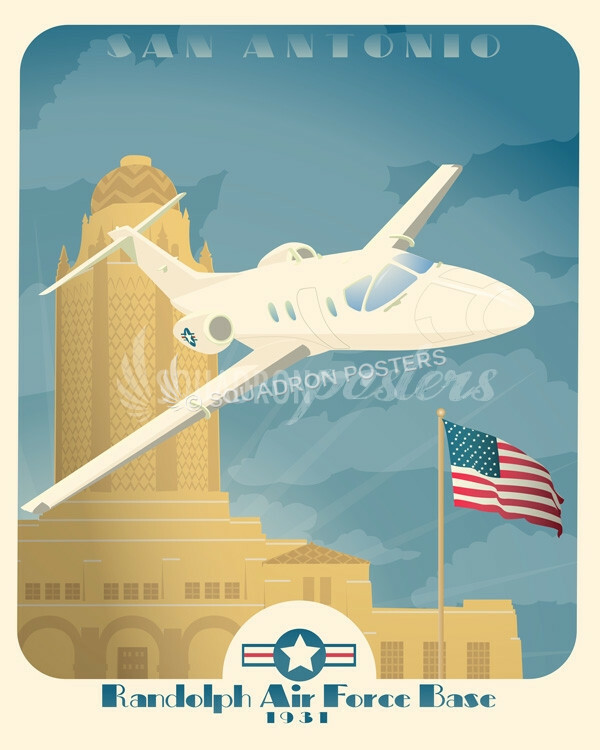 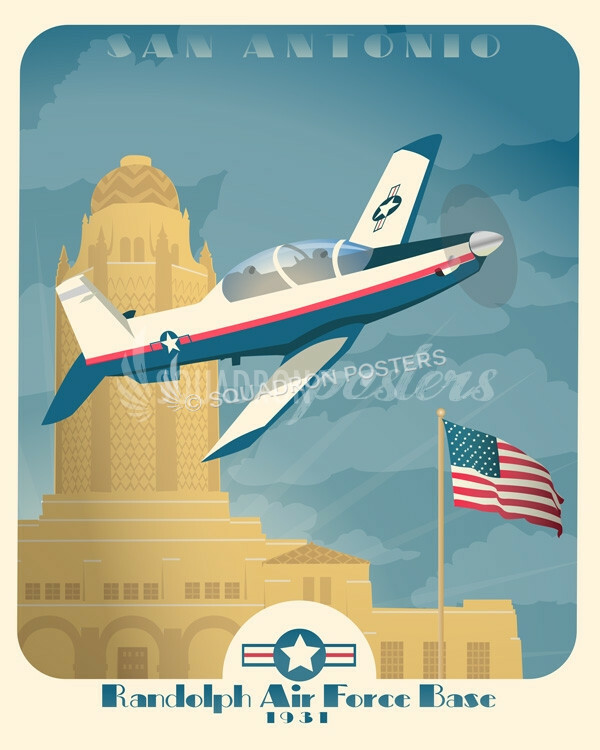 Dyess AFB was established in 1942 as Abilene Army Air Base (AAB). 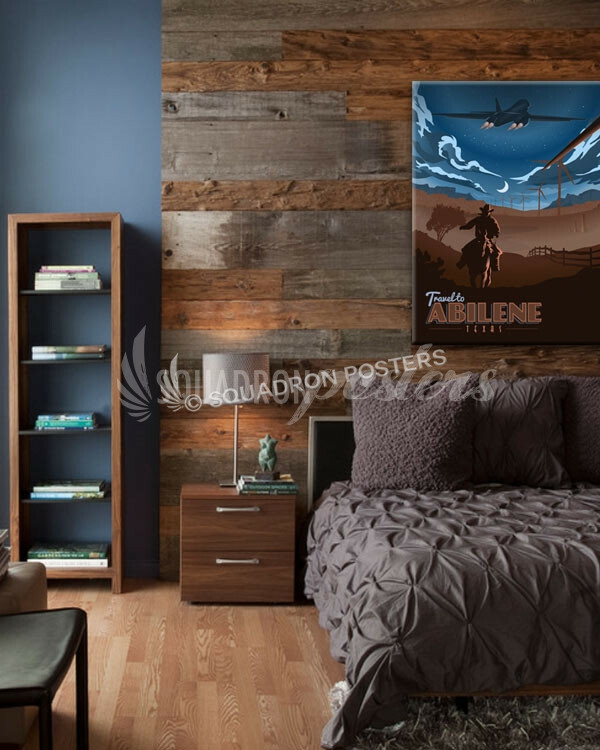 It is named in honor of Texas native and Bataan Death March survivor Lieutenant Colonel William Dyess. 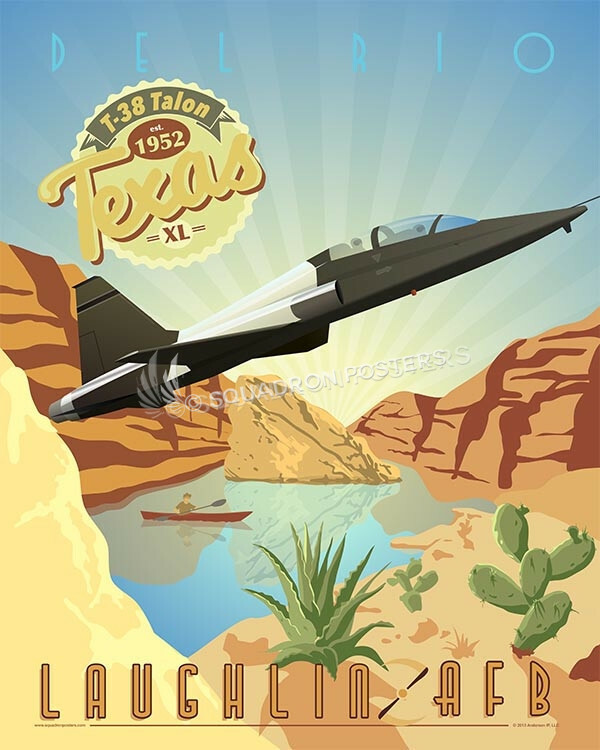 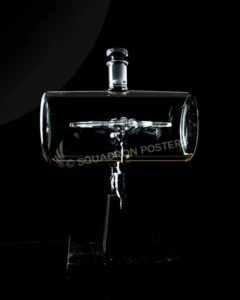 “Dyess AFB B-1 Lancer” vintage style military aviation art by – Squadron Posters!